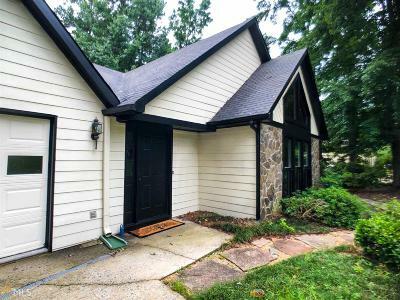 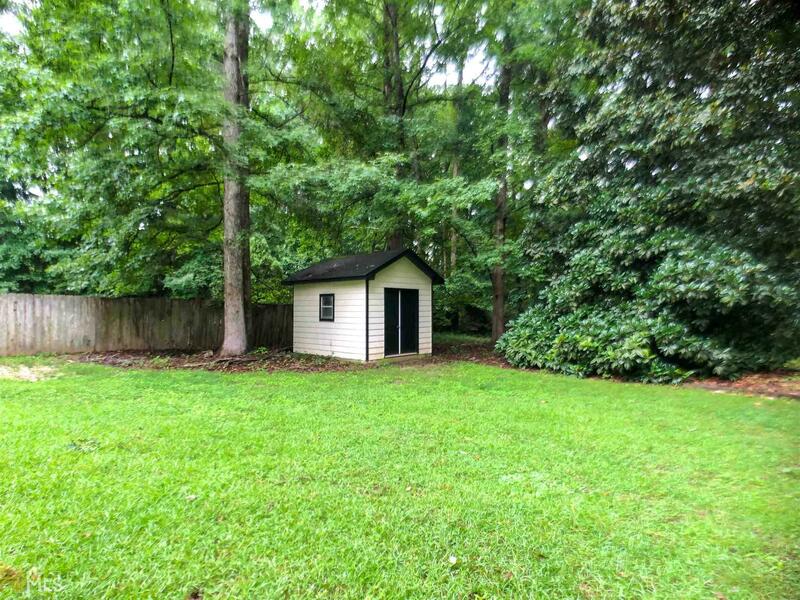 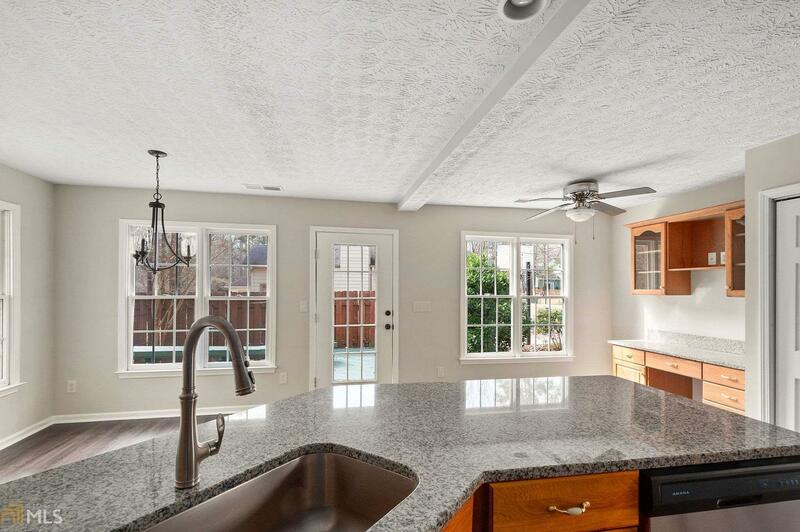 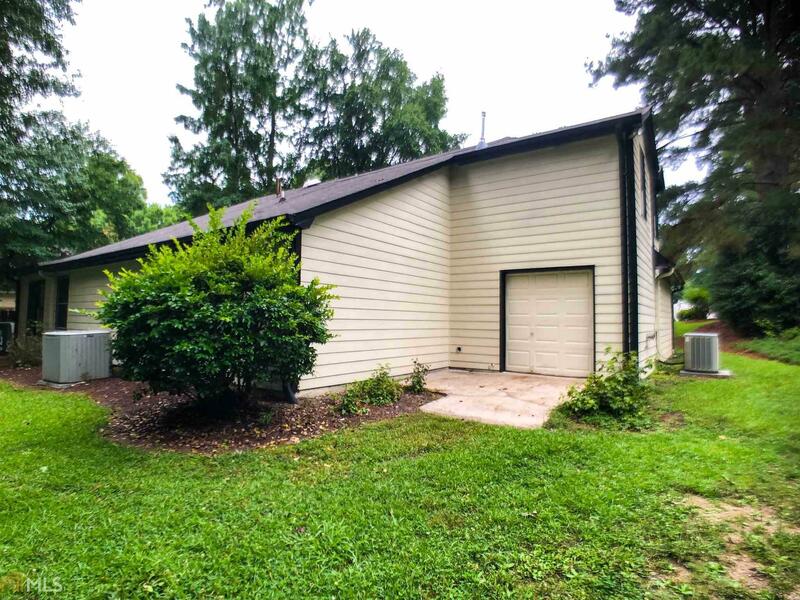 Walking distance to Oak Grove and immediate access to Peachtree City&apos;s famous golf cart paths, this large three bed, two bath is a must see. 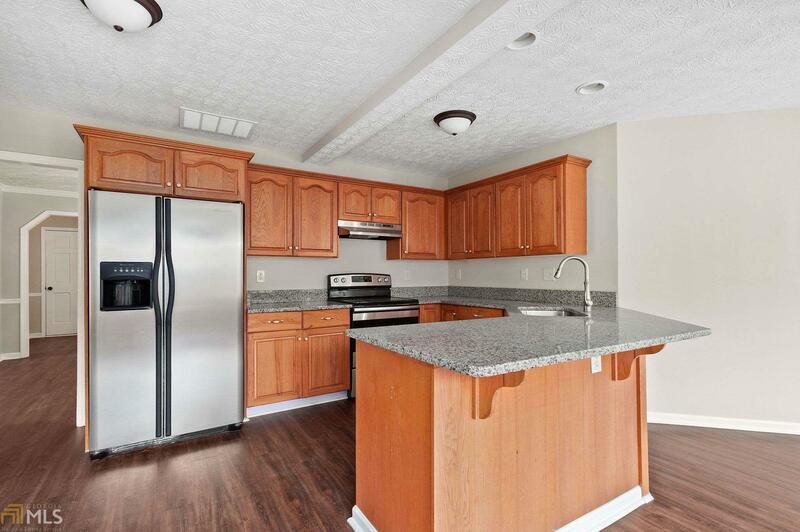 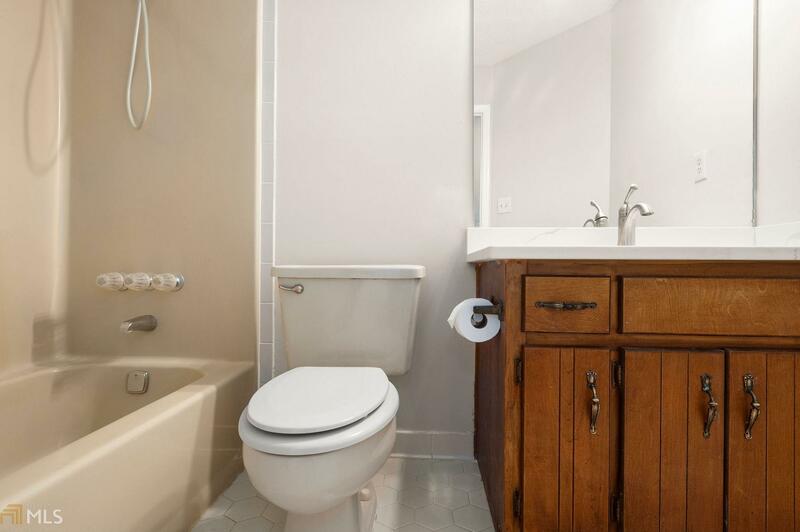 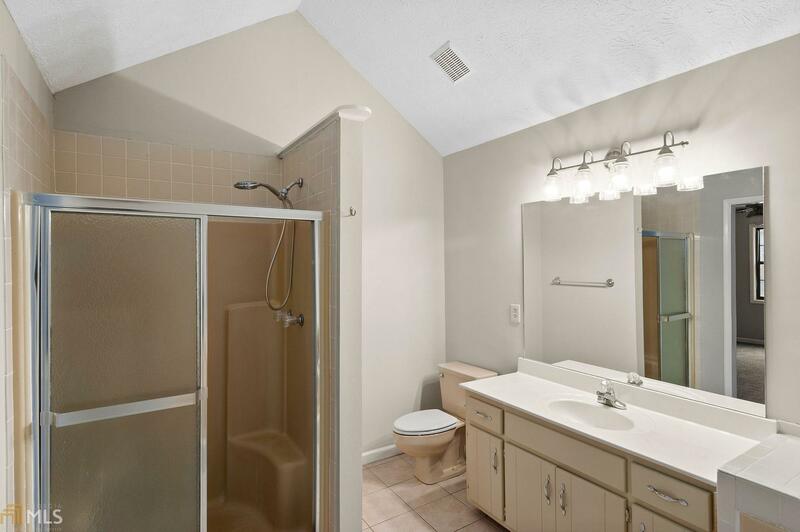 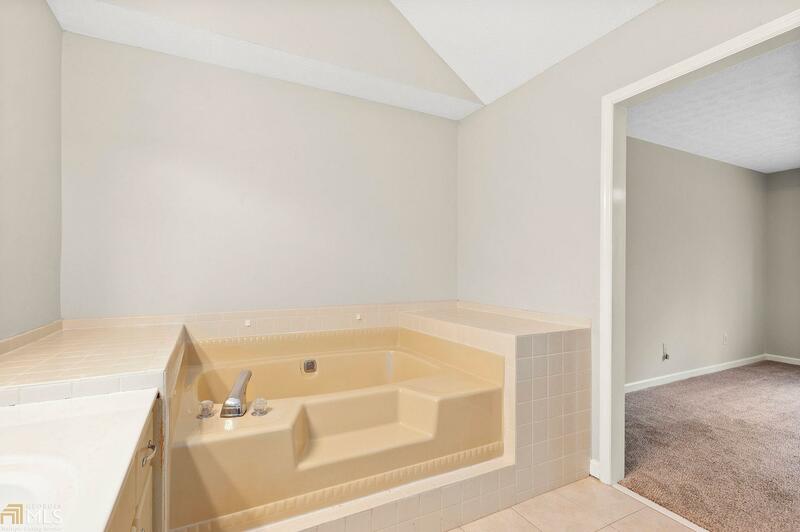 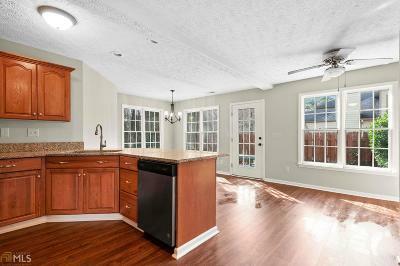 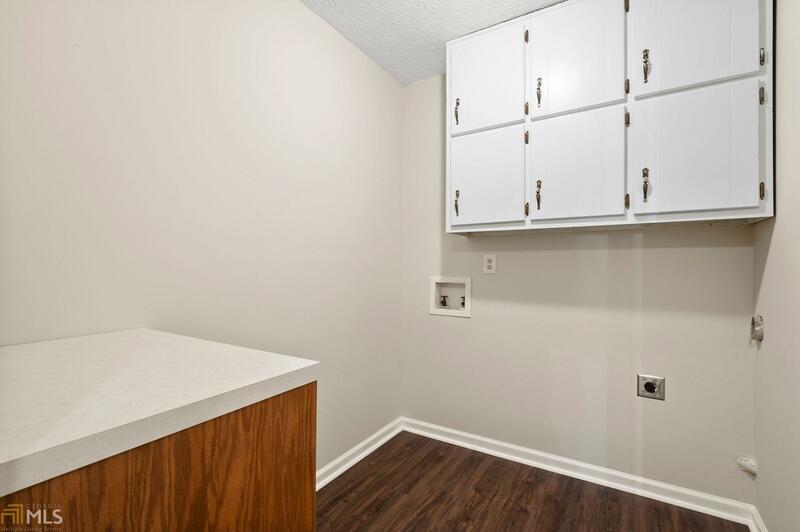 Renovations include a large laundry room with utility sink and expanded kitchen with granite and new stainless appliances. 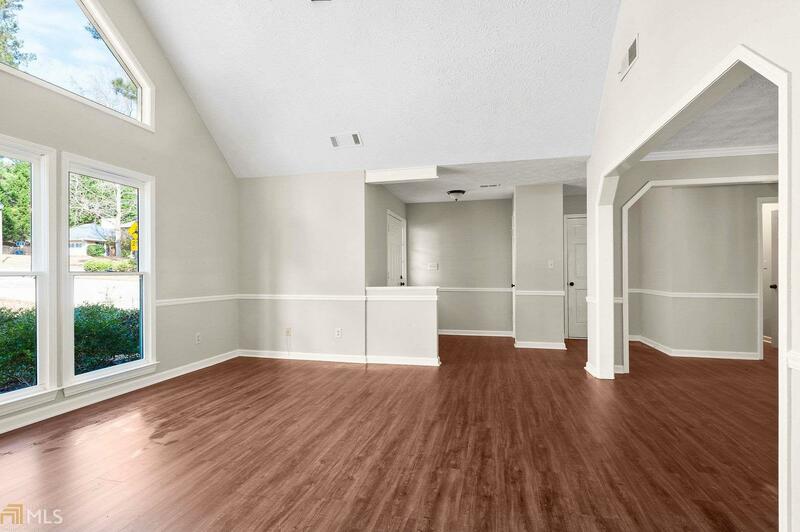 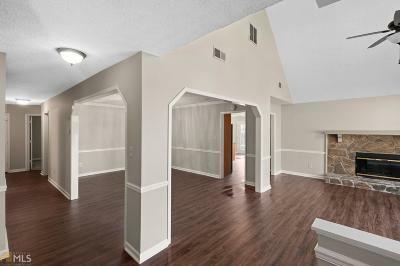 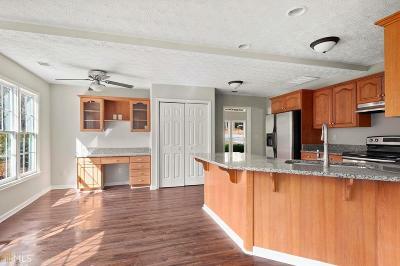 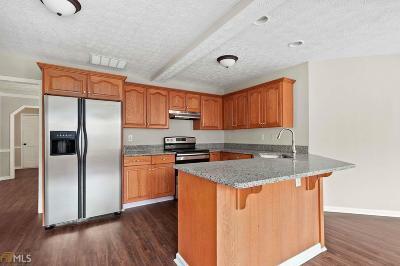 New luxury vinyl plank flooring in main living areas and a formal dining room that will seat 12...or more. 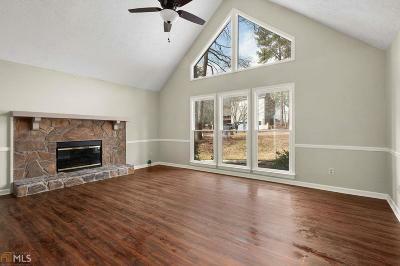 Great room has vaulted ceiling, large windows for natural light and gas logs in the fireplace. 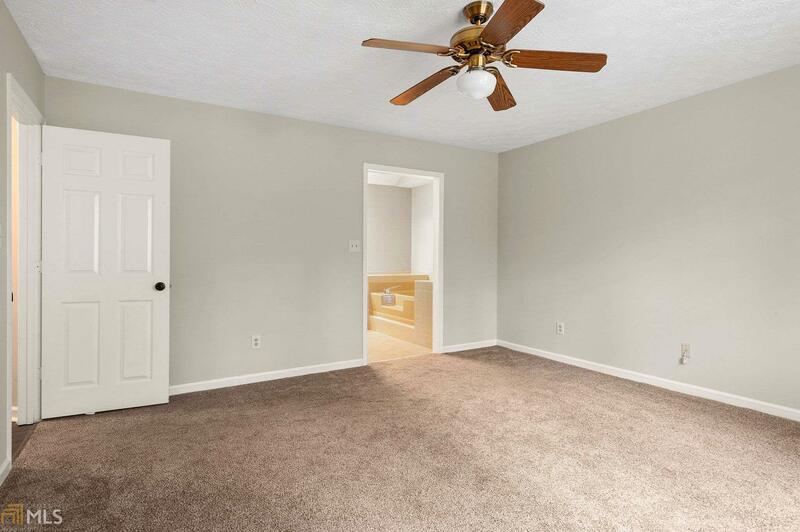 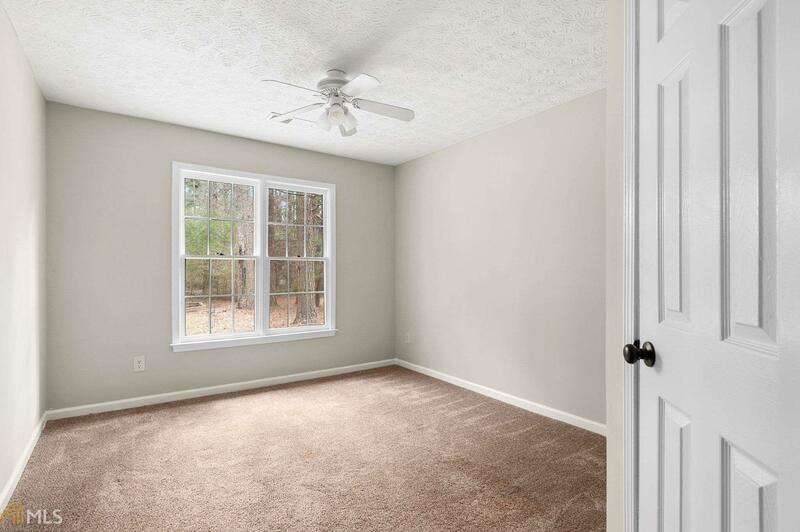 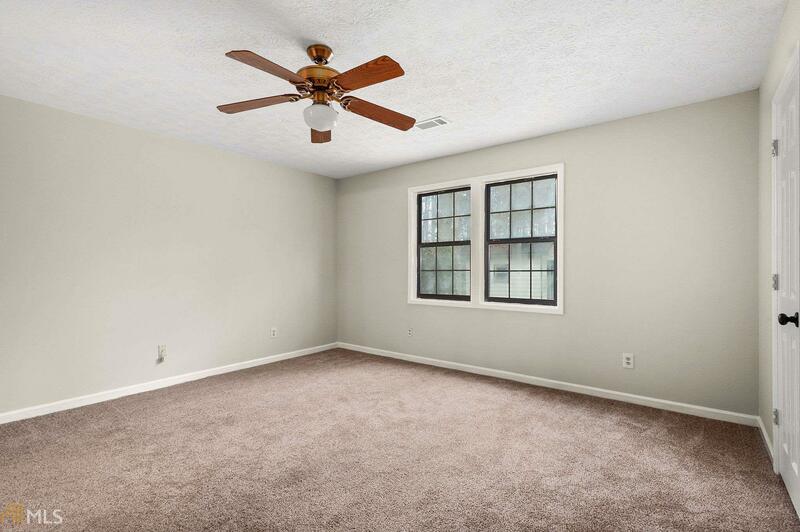 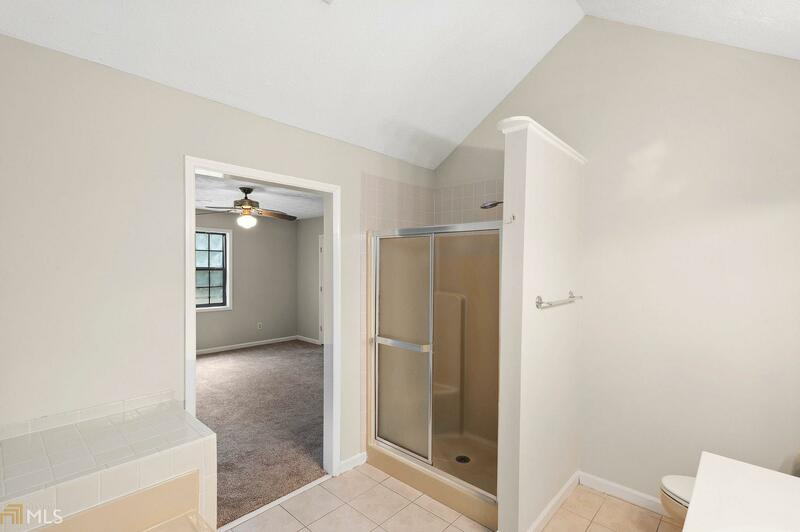 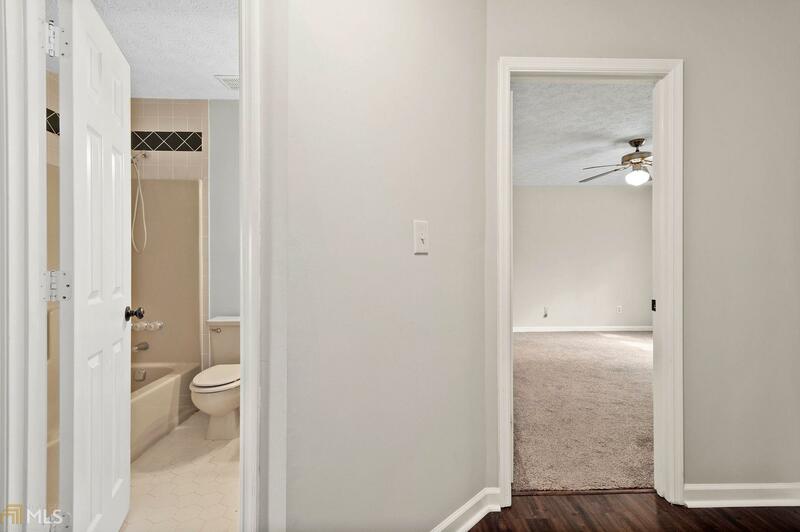 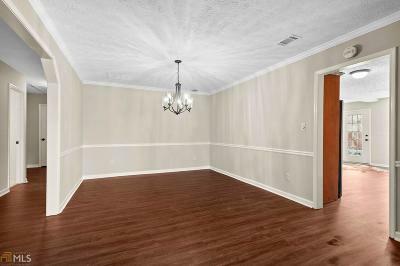 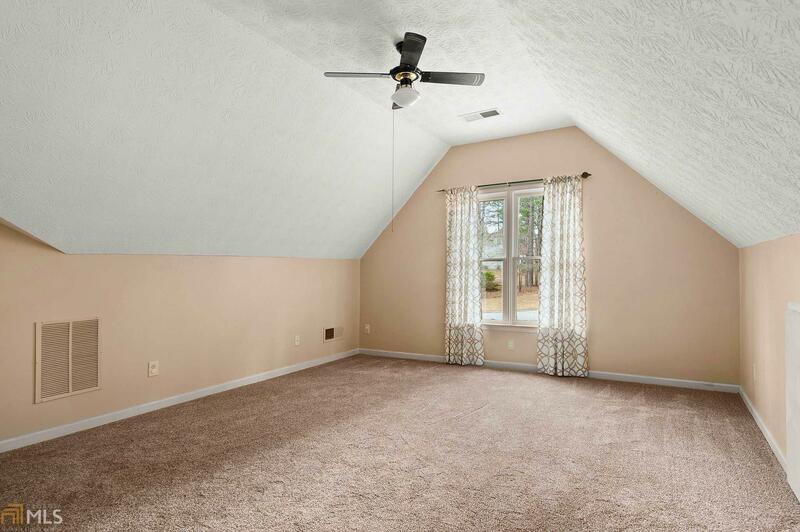 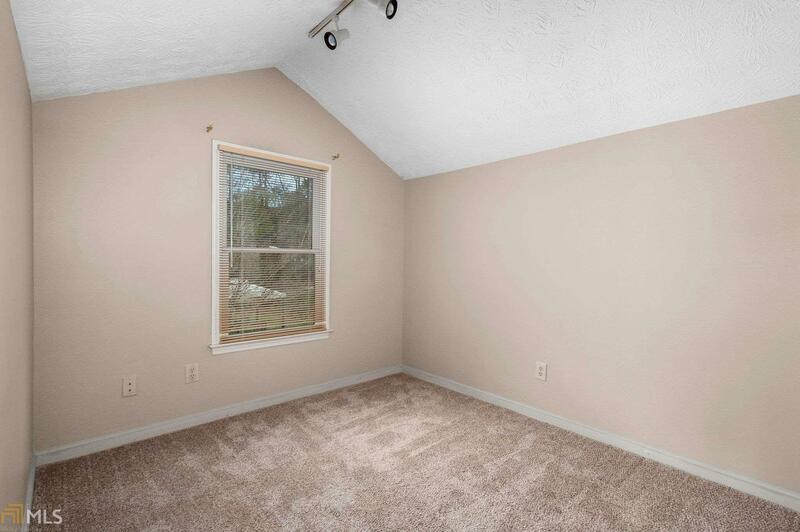 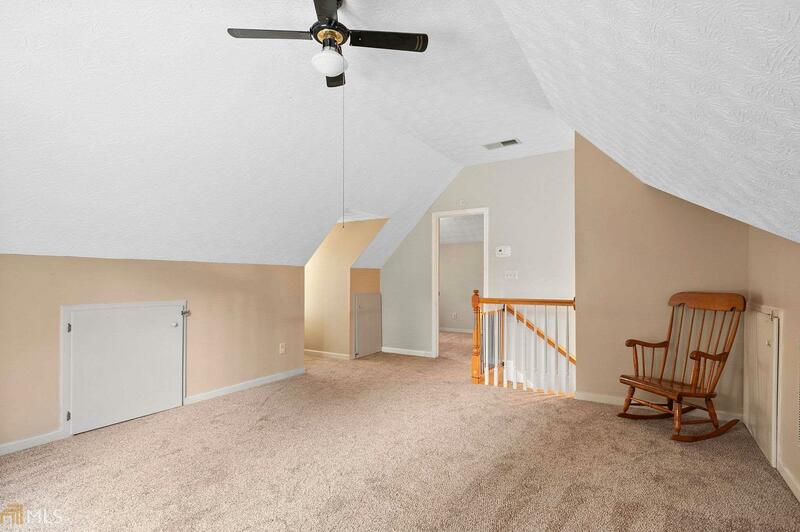 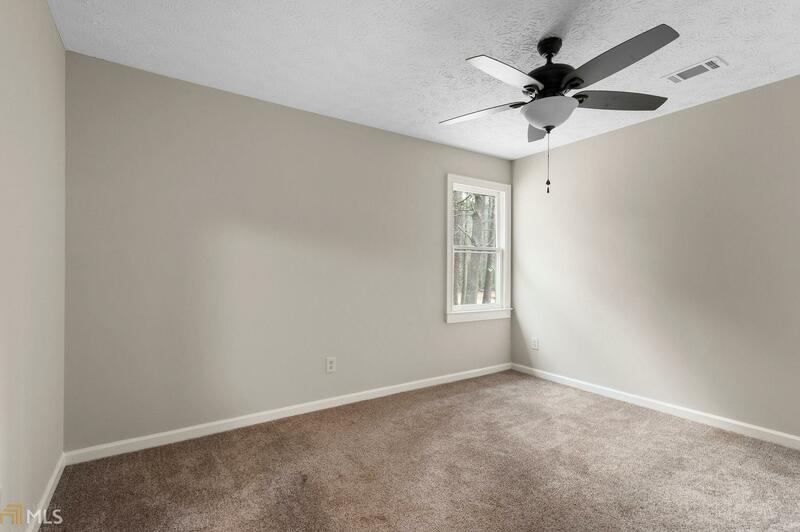 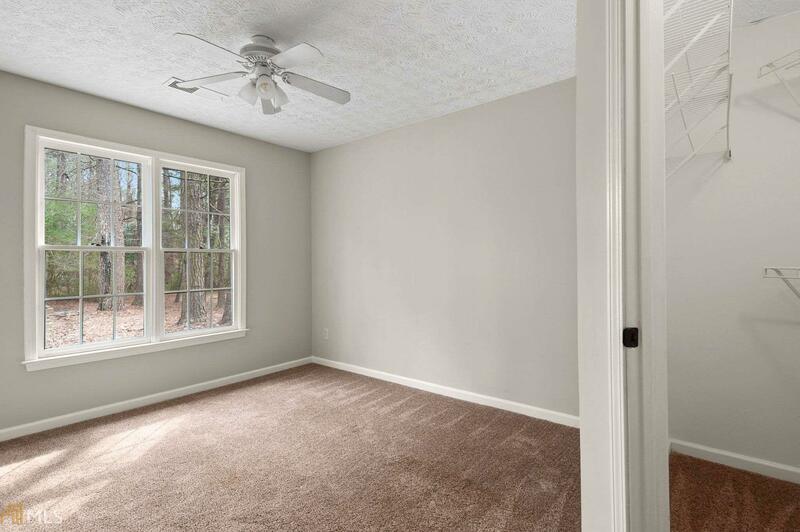 Huge bonus room over garage has tons of potential as additional bedroom, gaming area, or craft room. 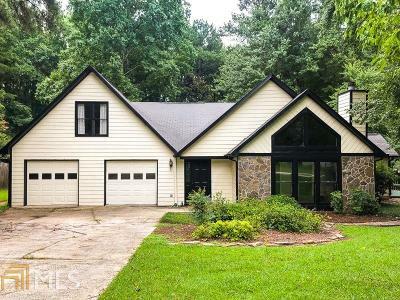 All this and the Starrs Mill school district!